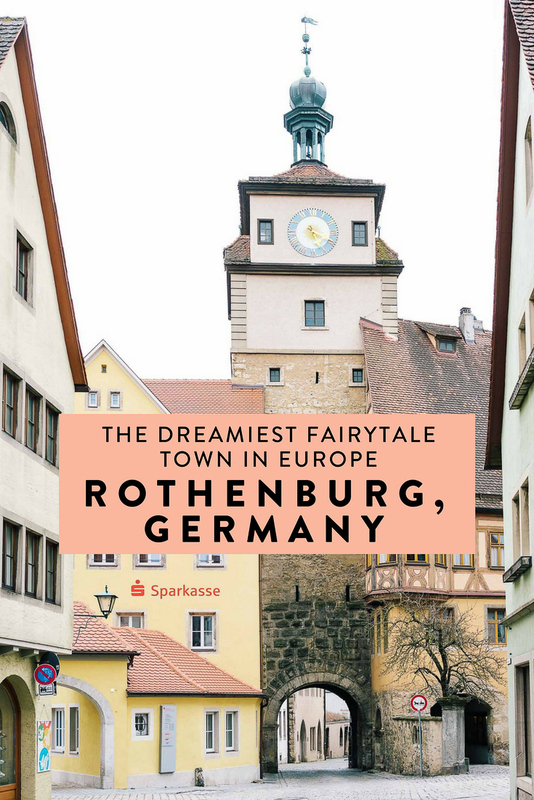 If you have ever wanted to step into a real life fairytale, Rothenburg ob der Tauber in Germany's Bavaria region is the place to go. It is a beautiful medieval town along the Romantic Road and Walt Disney's inspiration for the movie Pinocchio! The first time I went to Europe was in 1996. My grandpa took all of us for a family reunion in Pforzheim, also in Bavaria. Along the way we stopped many places in Bavaria, where he was from, and Switzerland, where my grandma is from. One of the stops was Rothenburg and, despite being very young, I remember it being an absolute dream. Since then I've wanted to return and was lucky enough to be able to squeeze it into a trip I was on last week! It was just as beautiful as I remember it being, if not more, and is a truly special place to visit. I highly recommend stopping by for a day or two any chance you have. 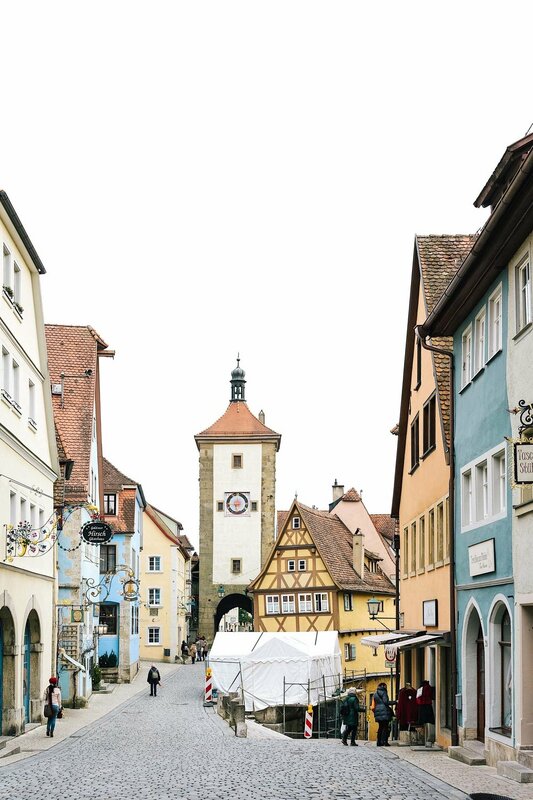 HERE IS A PHOTO RECAP OF MY VISIT - 25 PHOTOS THAT'LL MAKE YOU WANT TO VISIT ROTHENBURG ASAP! It is part of Germany's Romantic Road, most of which I had visited and recommend! While in Rothenburg I highly recommend staying at Mittermeier Hotel. Click here to see the latest prices. To find the most iconic photo spot, search "Hotel Goldener Hirsch"